The mattress is up to 15 cm deep; hence it is suitable for a top bunk and a trundle bed. This depth provides for the safety requirements for the top bunks and the limited under bed space for the trundles. The Ortho Sleep 1500 mattress is perfect for providing back and joint support, thanks to the innovative design that’s rich in high density reflex foam. The Ortho Sleep 1500 offers great support and ultimate comfort, ensuring an excellent night’s sleep. 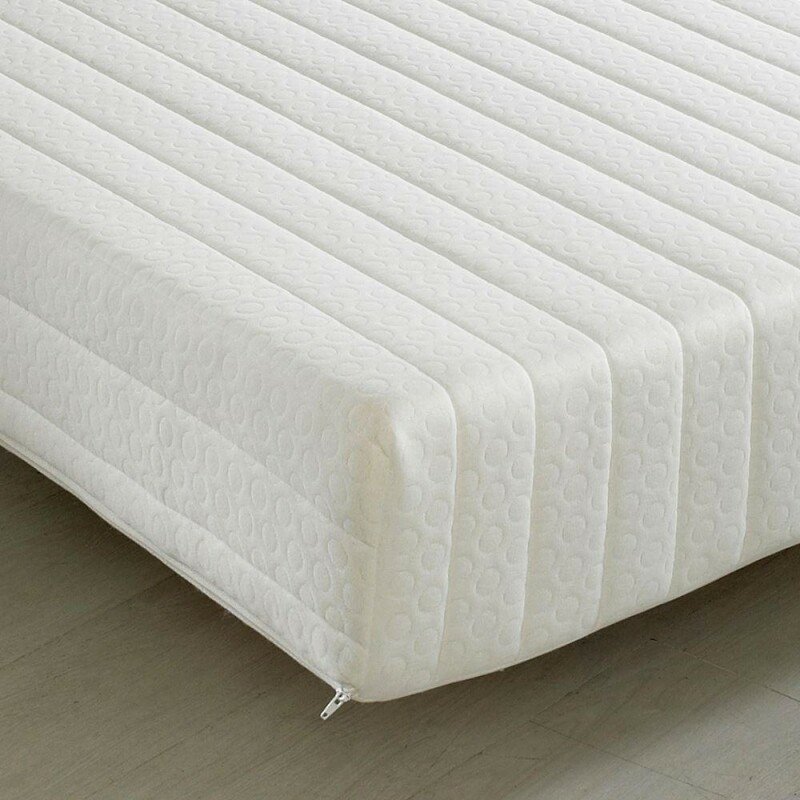 The Ortho Sleep 1500 is crafted with sanitised materials which make it hypoallergenic and the high quality materials ensure durability and a long life for the mattress. Also featured is an easily removable cover, the likes of which has a zip-off design that makes it easy to dry clean. The Ortho Sleep 1500 mattress is available in medium and firm tension and conforms to all British fire regulations for that extra peace of mind.